Burlington has come up with the gorgeous Bateau Bath, an adorable addition to your bathroom. 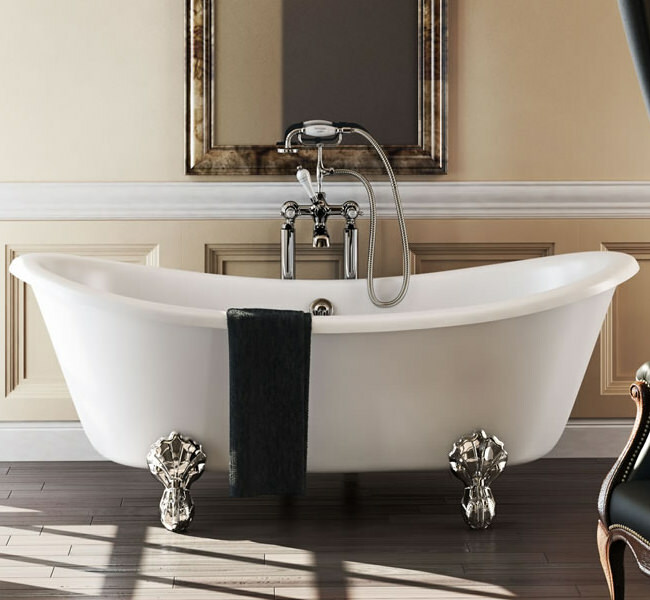 This pristine white finished bathtub is constructed using high quality acrylic material, for unmitigated luxury. 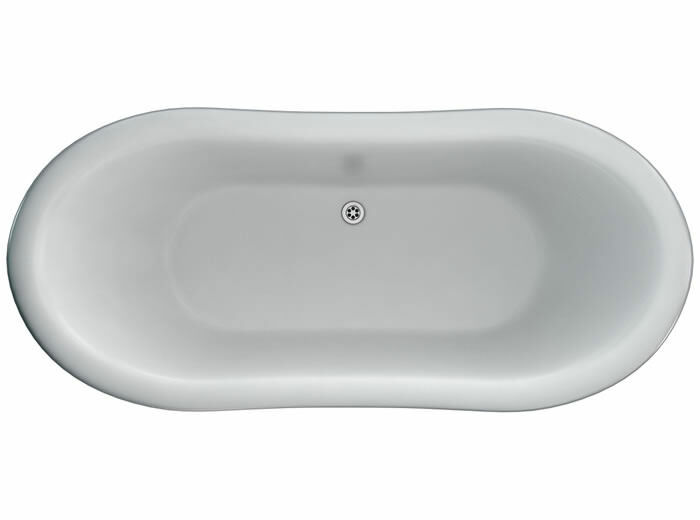 Having excellent bath and thermal properties, this bathtub is designed to provide mesmerising bathing experiences. 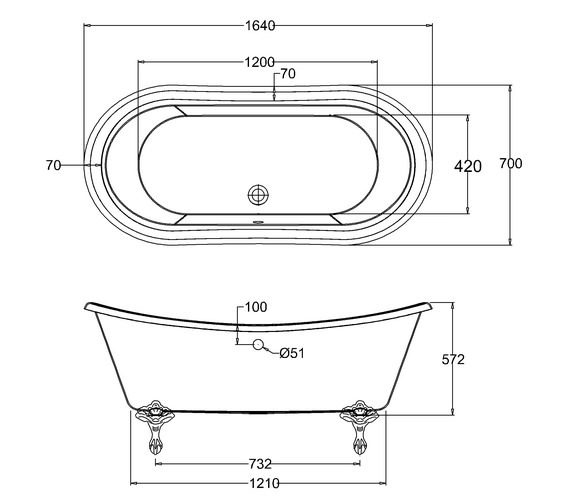 The bathtub comes with a pre-drilled overflow hole, for convenience. 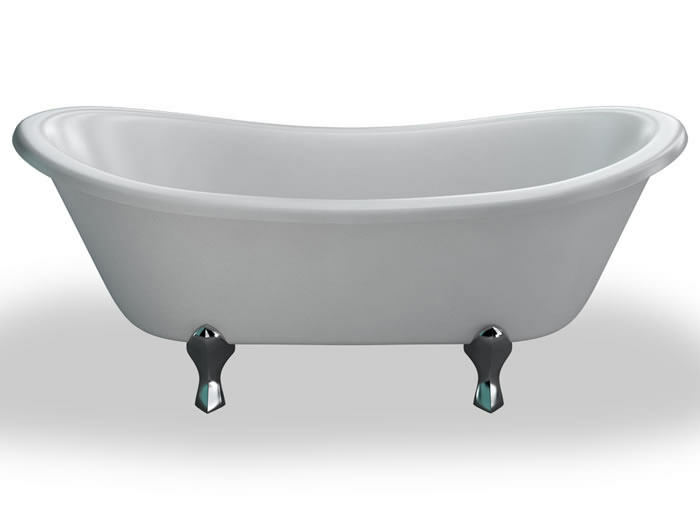 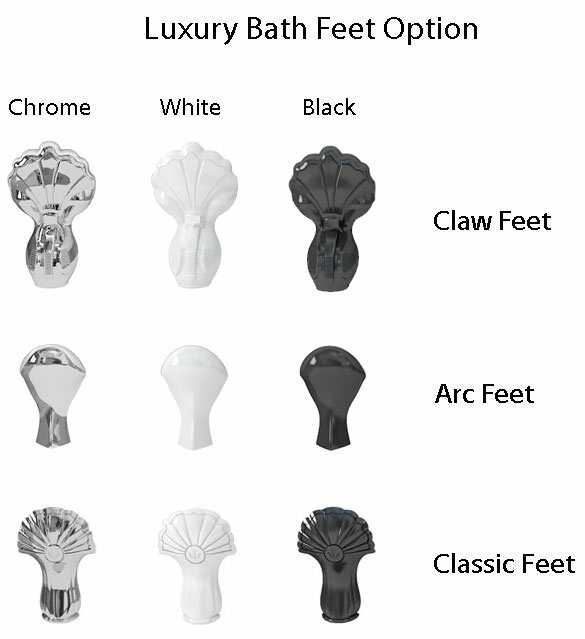 This strong and durable traditional style bath comes with space age feet for stability. 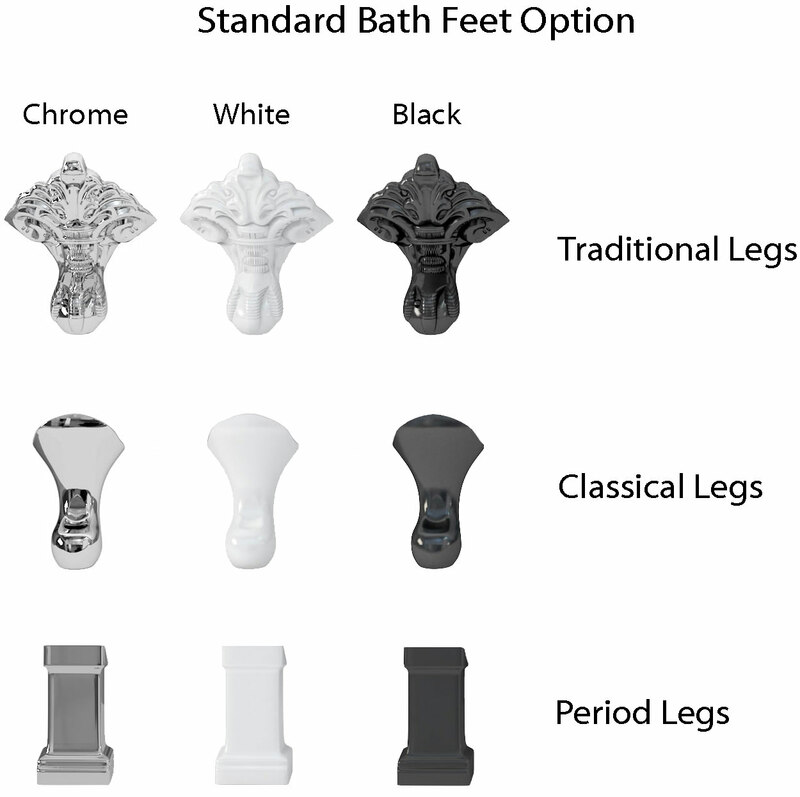 It is further covered with a 10 year manufacturer guarantee.